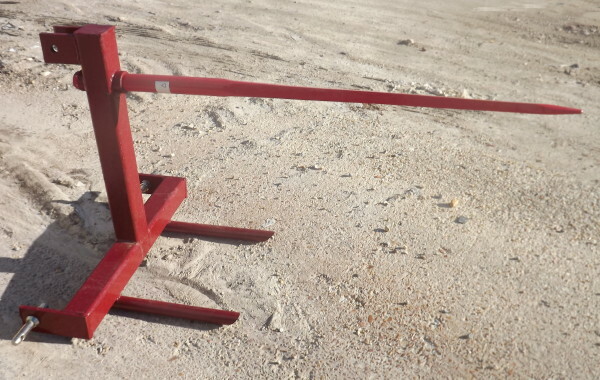 Hay Handling Equipment » Darrell Harp Enterprises, Inc. 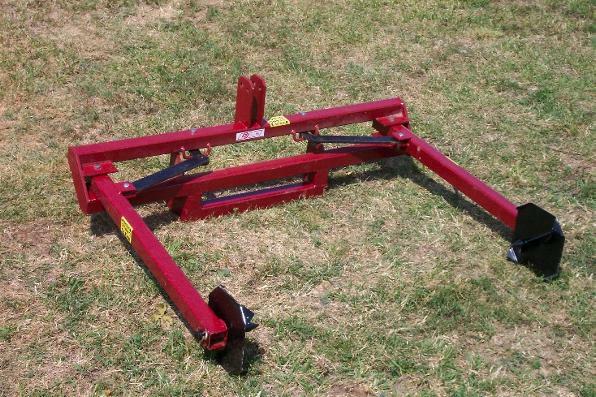 Designed to handle round bales up to 2000 lbs. 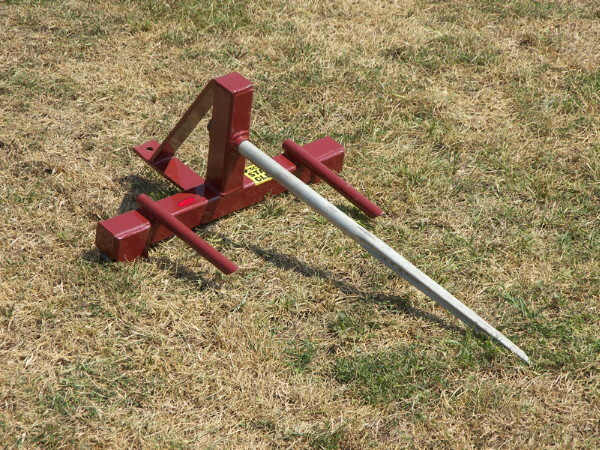 with a removable forged spike 47" long and two 1 1/4" stabilizer spikes. 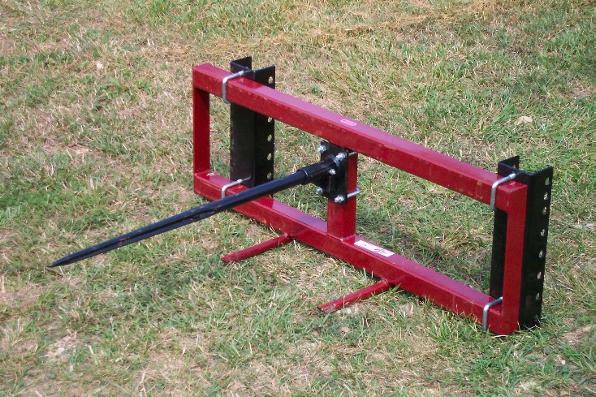 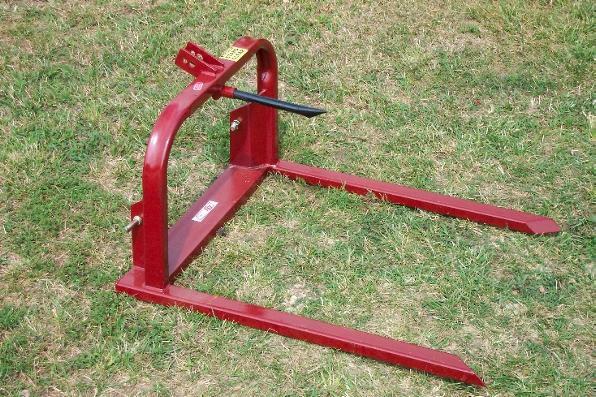 This will fit most double cylinder front loaders with a load center arm distance of 50"
Constructed of heavy wall 3" square tubing with tow 1 1/4" stabilizer spikes and a forged spike, 49" long.